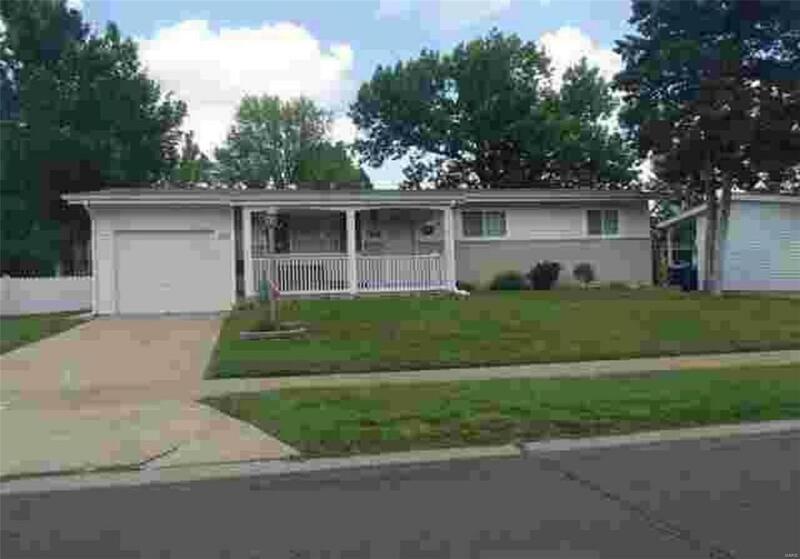 Loads of potential in this basement home in Florissant. Please note it is unlawful to trespass on this property. DO NOT DISTURB TENANT. There is no internet transaction fee. Title to this property will be conveyed via Quitclaim Deed or its equivalent with no express or implied warranties of title. Buyer to select the closing company or attorney to handle the closing. Seller to pay taxes, HOA and municipal/utility liens. All other fees to be paid by buyer. CASH BUYERS ONLY. Buyers to close within 30 days. DEPOSIT: It is going to be 5% or $2000, whichever is greater. PROPERTY BEING SOLD AS-IS, WHERE-IS WITH NO INSPECTION CONTINGENCY OR ACCESS TO THE PROPERTY ALLOWED. Listing provided courtesy of Murney Associates Realtors. Listing information © 2019 Mid America Regional Information Systems, Inc.